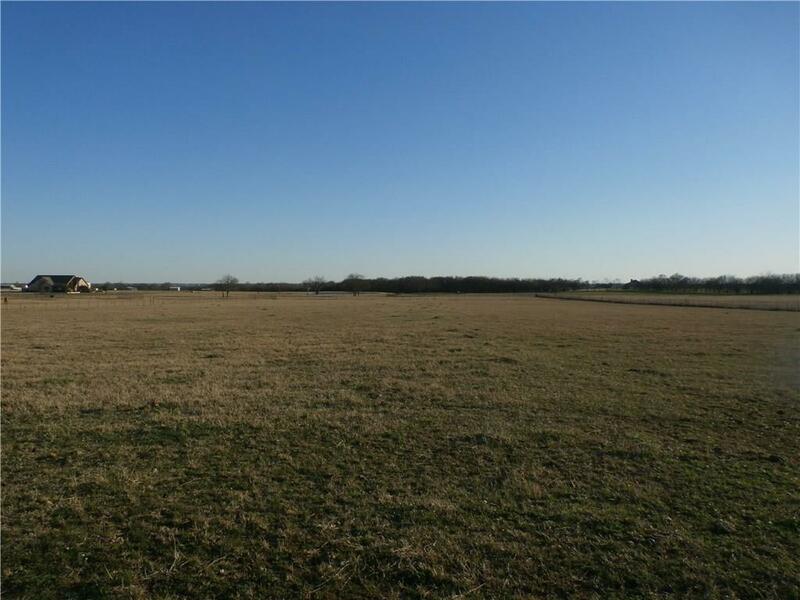 Excellent opportunity to own 5 acres in Sanger ISD. Currently ag exempt so animals welcome. Bring your own builder to construct your dream home. 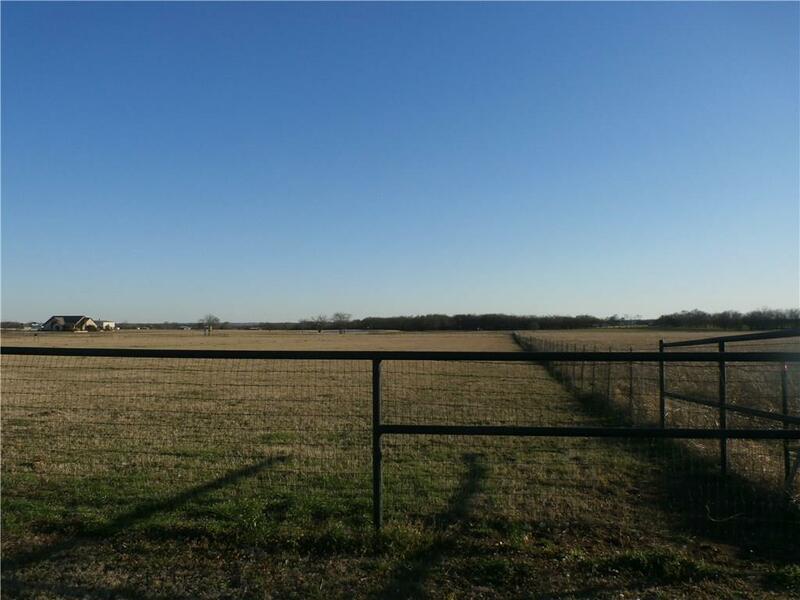 No HOA and only a short drive to Lake Ray Roberts and Denton. 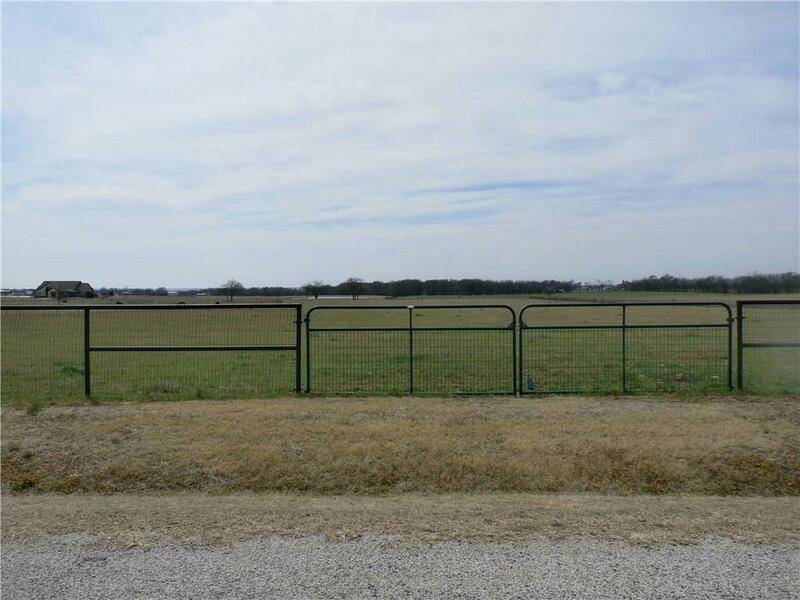 This 5 acre tract has improved pastures and is located on the NW corner of 11455 Chisum. It has pipe and no climb fence running across the front with no climb fence around the other 3 sides. 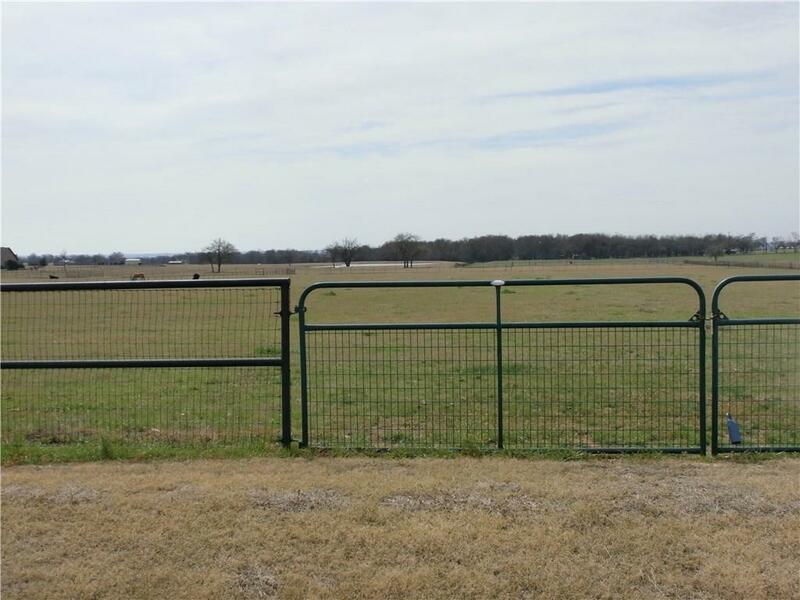 There are gates in the front and the back pasture, and the property is surrounded by beautiful homes! Approx 250 ft rd frontage and approx 650 deep depending on if they need a survey or plat metes and bonds to the middle of the street. Offered by Cathy Mcdaniel of Real T Team.